Fast-forward one year and Patricia is weeks away from moving into an apartment that is all hers. 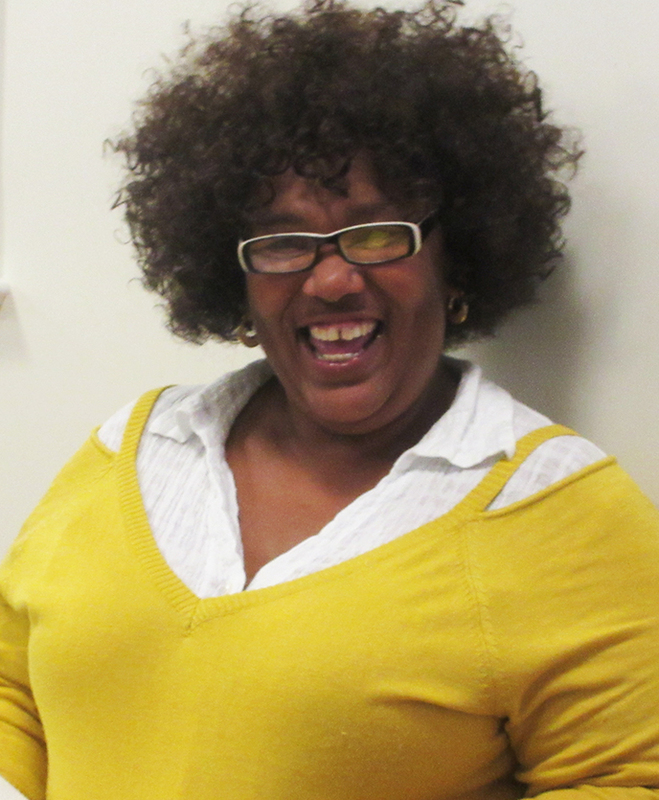 When Patricia was approved to receive a housing choice voucher that will help cover some of her expenses, she was ecstatic. She said she dreamed about the small comforts of home that she misses most – candles, bubble baths and cooking her favorite meals. That excitement changed to frustration as she applied for housing and was rejected several times. The money she had saved for application fees and other costs was adding up. Fortunately, Patricia was able to deal with overwhelming disappointment in a healthy way by talking with the therapist at Calvary. She also received encouragement and support from program managers who even recommended apartment complexes for her to look at. Another priority for Patricia is looking forward while still remembering to “play back the tape.” She does not want to forget her past or forget how far she has come. “The time I spent at Calvary enabled me to reinvent myself,” she said.